Those who know me, know I’ve been going to the gym (well, trying to…). 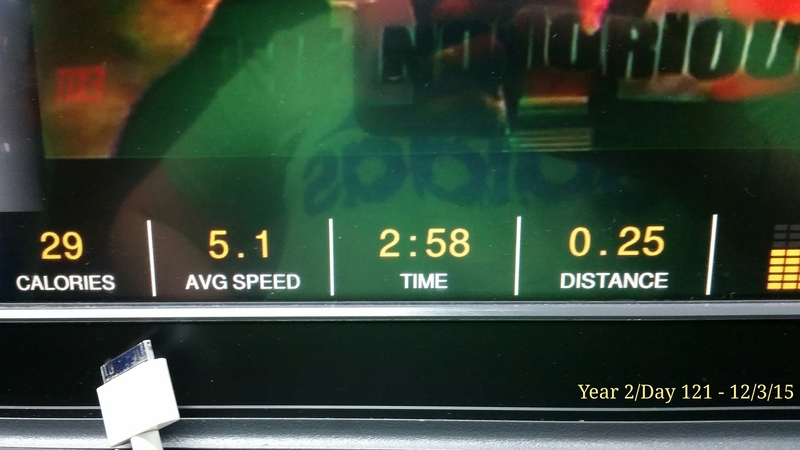 I understand this may not be a big deal to most…but I think it’s amazing that when I first started going back to the gym 3 months ago it took me eight minutes to complete the quarter mile. Today I was able to do it in 2 minutes and 58 seconds!! Yay! !